Architect Sinclair Black’s “cut and cap” plan places access roads directly over the capped portion of I-35, freeing up more developable space. This TXDoT rendering of a sunken I-35 preserves the current location of the freeway's access roads. Black’s plan returns I-35 to its earlier incarnation as East Avenue – a simple line of surface streets. 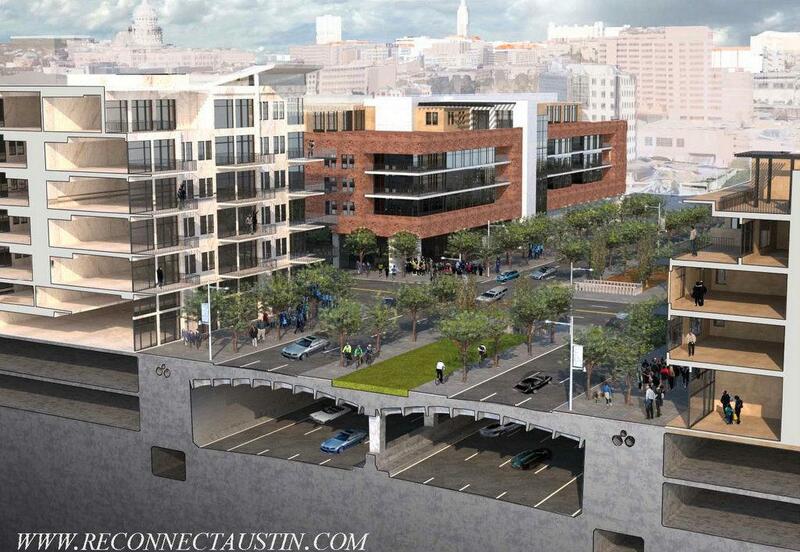 The idea is to tear down the barriers separating the east and west sides of the city – that’s why his version of the project’s called Reconnect Austin. 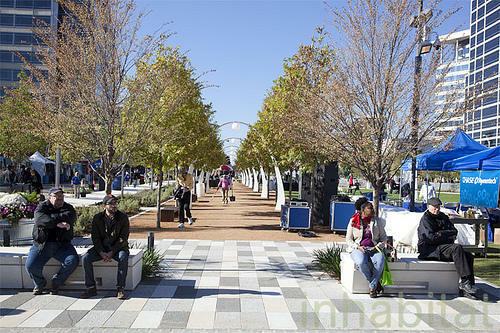 Newly-built Klyde Warren Park in Dallas rests atop a "capped" portion of Interstate 35. What TXDoT proposes is very similar to what Dallas finished last year. Dallas capped its highway with what’s now known as Klyde Warren Park. Black says the newly gained interconnectivity between uptown and downtown Dallas is invaluable. So is the peacefulness that surrounds Klyde Warren Park. 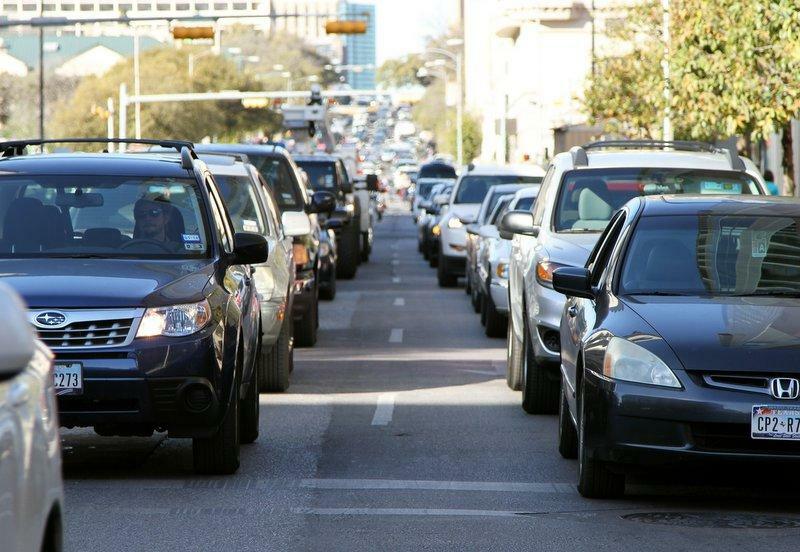 But one thing Black says is easier to value would be the revenue that could come if the Austin City Council decided to pursue his proposal – and contrary to TXDoT desire – raised the frontage roads. Black’s proposal is attracting private investors into the conversation. 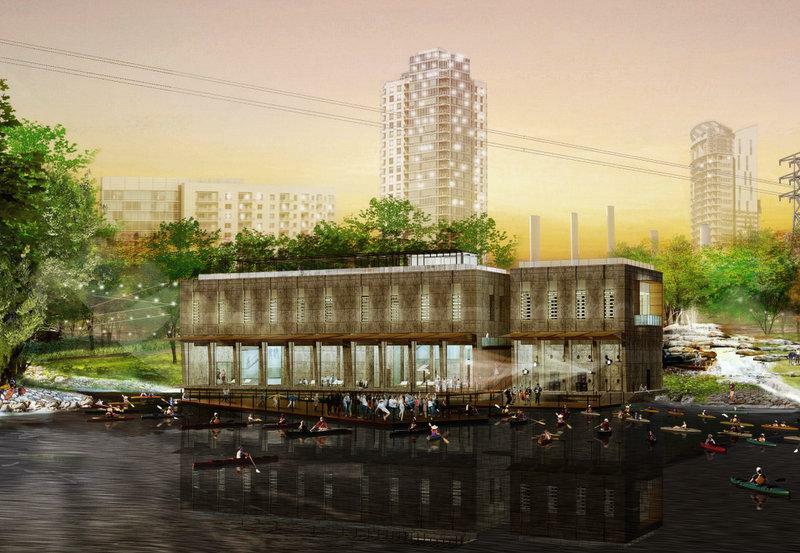 Private equity funds built Dallas’ Klyde Warren Park in almost three years. But TXDoT says it has no money for this project – and lobbying for funds could take decades. At the moment, Austin City Manager Marc Ott is evaluating the economic merits of both proposals. He will make a presentation before city council by the middle of fall. Click on the image below to see an animated gif of how a sunken and redeveloped I-35 area could look, viewed from Fifth Street.